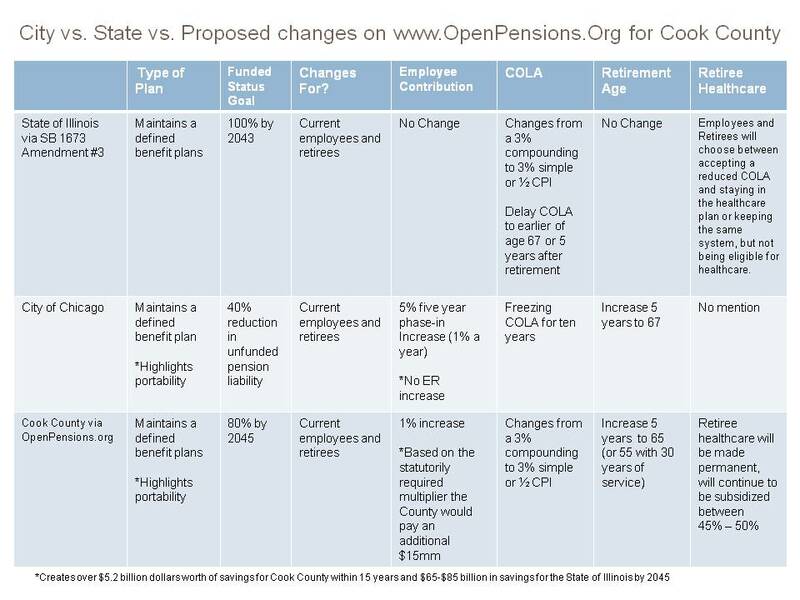 Because every pension fund is funded from different revenue sources and has a unique mix of employees, there is not a one-size fits all solution. Each fund needs to ensure a fair and sustainable benefit for all stakeholders. What do you think a fair and sustainable retirement benefit looks like? One Response to What do you think a fair & sustainable retirement benefit looks like? A “fair benefit” is one that allows a median life-style in the state. A “sustainable benefit” is one that keyed to the ability of the population to pay it. This means that benefits cannot grow faster than the economy of the state.